Wow! 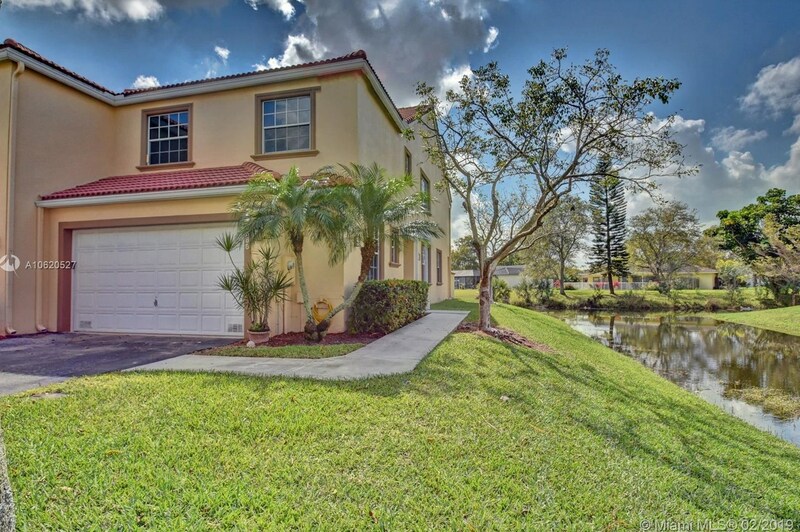 Spacious 4/2.5 Spacious Town home in a sought after gated community of Royal Palm Village, feels like a single family home but roof repairs is included in the association fees!! 2 Car Garage with a Lake View. You get a Lake view from two sides. Town home recently painted with a color to match flooring. Upgrades include: New quality laminate flooring, New AC, Brand new front door, upgraded bathrooms with Granite Counter Tops & fixtures, Kitchen Granite Counter Tops with Wine Cooler, recess lighting, New Stainless Steel Appliances, Master Bath has Jacuzzi Tub. Town home features a Large Master Bedroom with Extra Closet Space, Dual Sinks, Screened-in back patio, Move-in Ready! Great schools & location. Driving Directions: Royal Palm Blvd West of University Dr. - Gate Entrance on the South Side (left) Royal Palm Village. 9688 Royal Palm Blvd #9688, Coral Springs, FL 33065 (MLS# A10620527) is a Townhouse property that was sold at $310,500 on April 17, 2019. 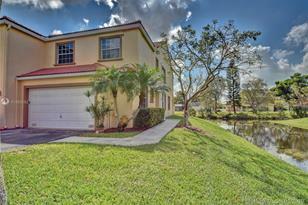 Want to learn more about 9688 Royal Palm Blvd #9688? Do you have questions about finding other Townhouse real estate for sale in Coral Springs? You can browse all Coral Springs real estate or contact a Coldwell Banker agent to request more information.